"This was a difficult decision for me and my family. 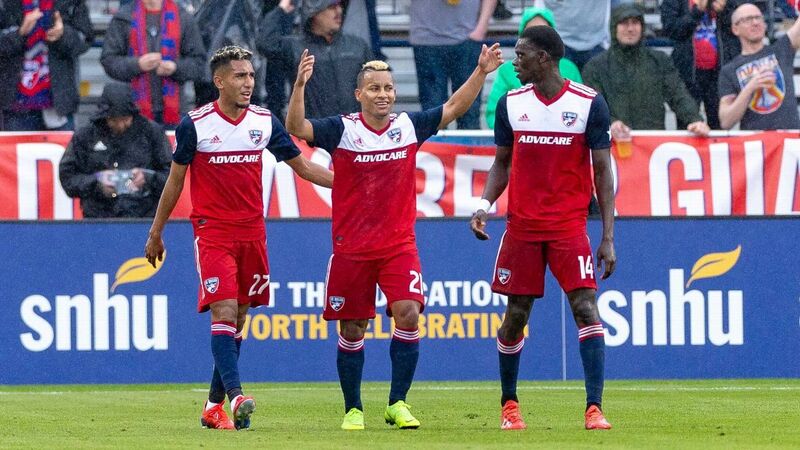 FC Dallas has been our home for many years, but we felt it would be best for us to seek a different challenge which enables me to keep growing as a coach," Pareja said in a statement, without mentioning Tijuana. "This club and its players are heading on the right path and I have no doubt they will get there. "I would like to thank the Hunt family, Clark and Dan, for their support throughout my time here. The memories I have made with this club will stay with me and my family for a lifetime."